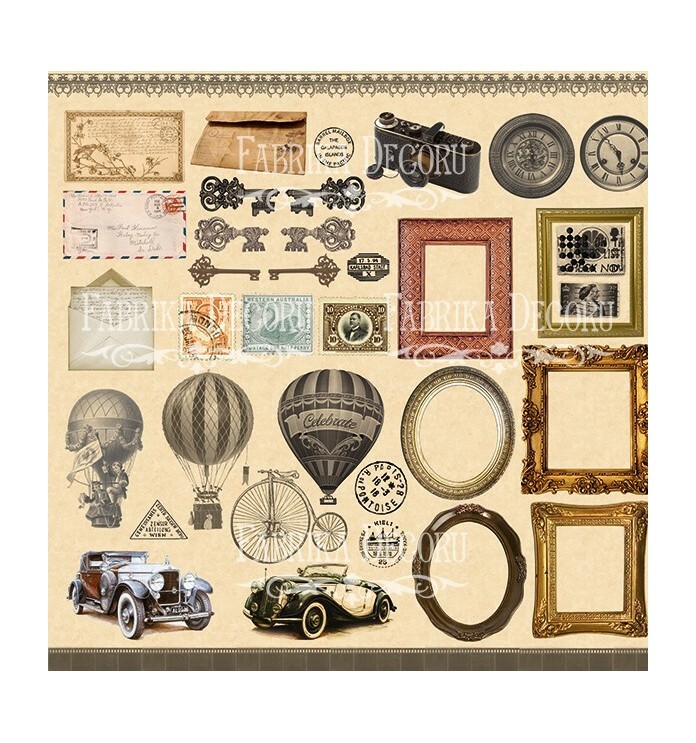 > FABRIKA DECORU>PAPER>PICTURES FOR DECORATING>Sheet of images for cutting. 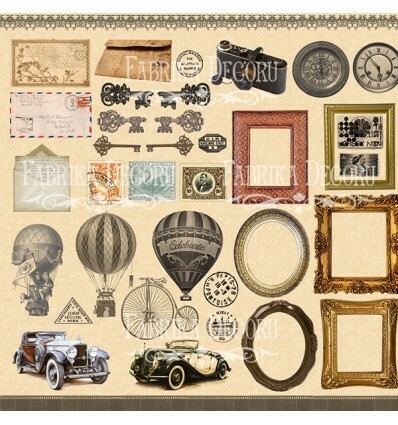 Collection "Shabby memory"
Sheet of images for cutting. Collection "Shabby memory"